With a more than 40-year presence on the international music scene, the Studio has become the leading centre for ambitious works of music with live electronics. It gives concerts on an ongoing basis at all major festivals and in renowned music theatres and concert halls. 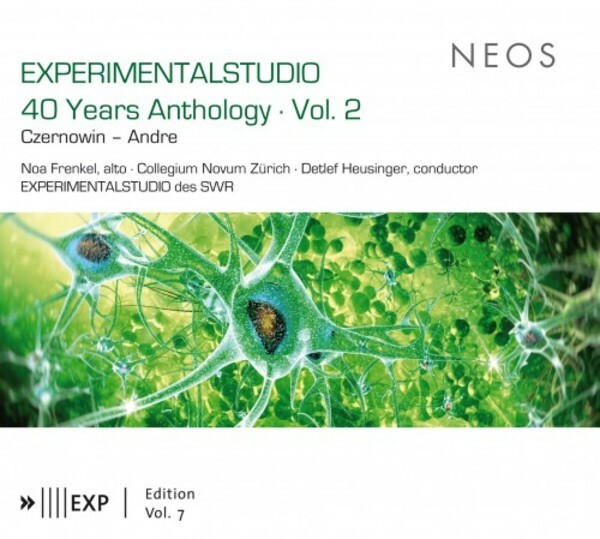 The Experimentalstudio des SWR views itself as an interface between compositional ideas and their technical realisation. Every year several composers and musicians are invited to accept a fellowship in order to realise their works with the Experimentalstudio�s special equipment in interaction with its staff members: experts in computer music, sound designers, studio engineers and sound directors. The Studio then takes an active role in the worldwide performance of these works. Its outstanding productions in the past include works by such significant composers as Pierre Boulez, Karlheinz Stockhausen, Crist�bal Halffter, Vinko Globokar and Luigi Nono.